First we had “noisy neighbours”. To talk of both is a mistake. Then Manchester United manager Sir Alex Ferguson described Manchester City as the “noisy neighbours” when money started flooding into the club. Humble pie followed as the “noise” became action with his city rivals first winning the Premiership then dominating United. Now Debenhams’ Chairman Sir Ian Cheshire has criticised “nosy neighbours” for speculating on his company’s future. He issued a statement to stop them “gossiping”. “It is like having a bunch of nosy neighbours watching your house. “Somebody sees somebody in a suit going into a room. “The second person concludes it’s the doctor. “The third person concludes it’s the undertaker. Sir Ian was clearly looking to steady a falling share price by diffusing the tension with humour. However a statement using the words “undertaker”, “death” and “funeral” ends up painting a vivid but dark picture. In fairness, shares in Debenhams recovered by 6% after the statement. Though the company’s value had reached only £143 million from being worth well over £150 million when the slide began. The fears erupted when the 240-year-old company called in KPMG to look at all the options for the department store group. These were the somebodies “in a suit”, to which Sir Ian referred. He failed to give a clear statement on the possible paths the company may take. He painted a bizarrely bleak picture of what gossips were speculating about. He used humour at a time investors wanted straight-talking. The “gossips” he attacked include Debenham’s own investors. At Pink Elephant Communications, we suggest clients issue clear statements of where they’re going and what they’re doing. We ask them to stick to the facts rather than comment on speculation. And we ask them to avoid the temptation of using sarcasm as a deflection from the issue. Especially when the target of that humour includes the very people they want to invest in their company. Our media training courses run at our Glasgow studios and around the world look to get under the skin of business leaders. We ask disparaging questions – aimed at provoking negative and cutting responses. And when we get them, we demonstrate how the interviewee has lost control of the message at that point. Then show them how to reject the bait and make their point clearly. It’s a tough time for the High Street. Marks & Spencers says it’s closing 100 stores. House of Fraser went into administration and has been bough by Sports Direct. 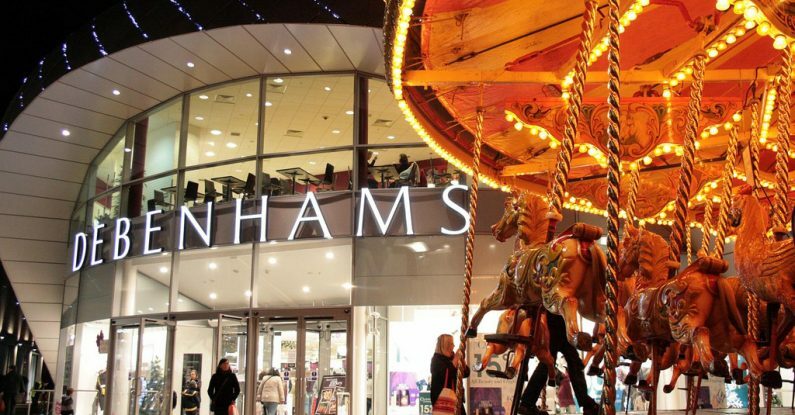 Debenhams announced 320 managerial job losses in February. Now it’s been confirmed that a merger of House of Fraser and Debenhams (almost 30% owned by Sports direct) has been discussed at board level. 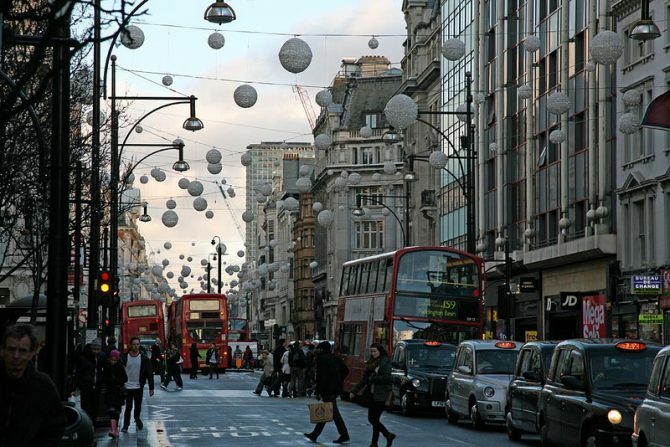 Expensive leases are reducing the profitability of 165 of Debenhams stores across the UK. Which of course is a Pink Elephant (our phrase for an unnecessary negative). 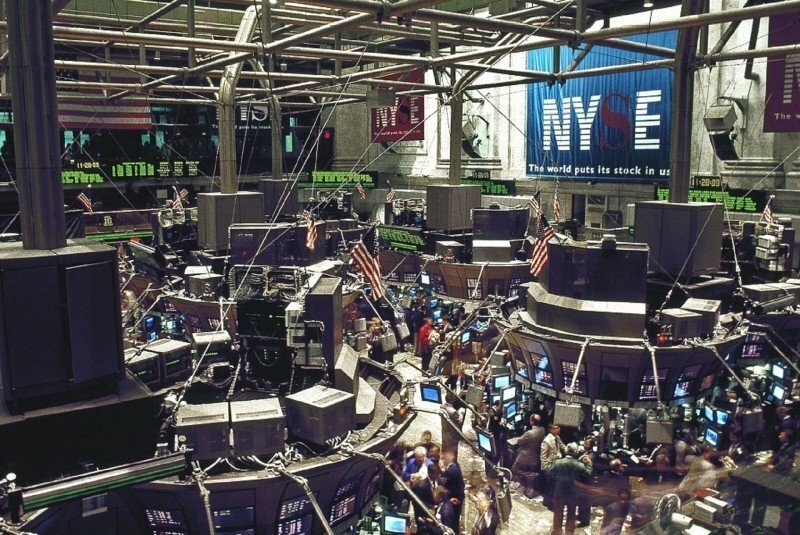 It’s a tricky business keeping shareholders’ confidence high. But speaking only in positives – selling the benefits of involving the expertise of KPMG – and avoiding vivid “death” scenarios is far more likely to inspire confidence among the financial backers. Photos by Karen Roe on Foter.com / CC BY;MallSecrets.co.uk on Foter.com / CC BY.